How long until I receive my items? Most will arrive 2-5 business days on top of the amount of days for the shipping method you have chosen. However, please allow up to 7 business days on top of the amount of days for the shipping method. I haven’t received my order, what should I do? If you have waited the maximum number of days (7 business days plus the amount of days for the shipping method you chose), then please email us with your order number and we’ll help resolve the issue. If you haven’t waited the maximum number of days, then please hold off until the time has passed before sending us an email about your order. I only received part of my order, what should I do? Order may arrive in multiple packages, so if your entire order isn’t in the first package, then please wait the maximum allotted days before reaching out to us. 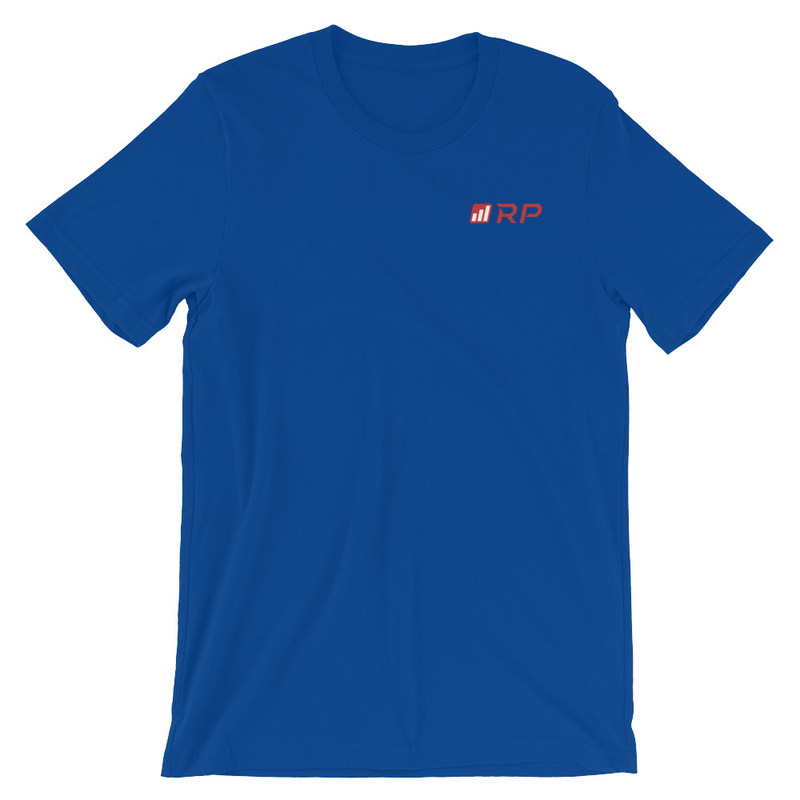 What is the return policy on RP apparel? All sales are final. We only accept returns, for exchange, for items damaged in transit or if we sent you the wrong item. We do not accept returns for exchange/refund for any other reasons. 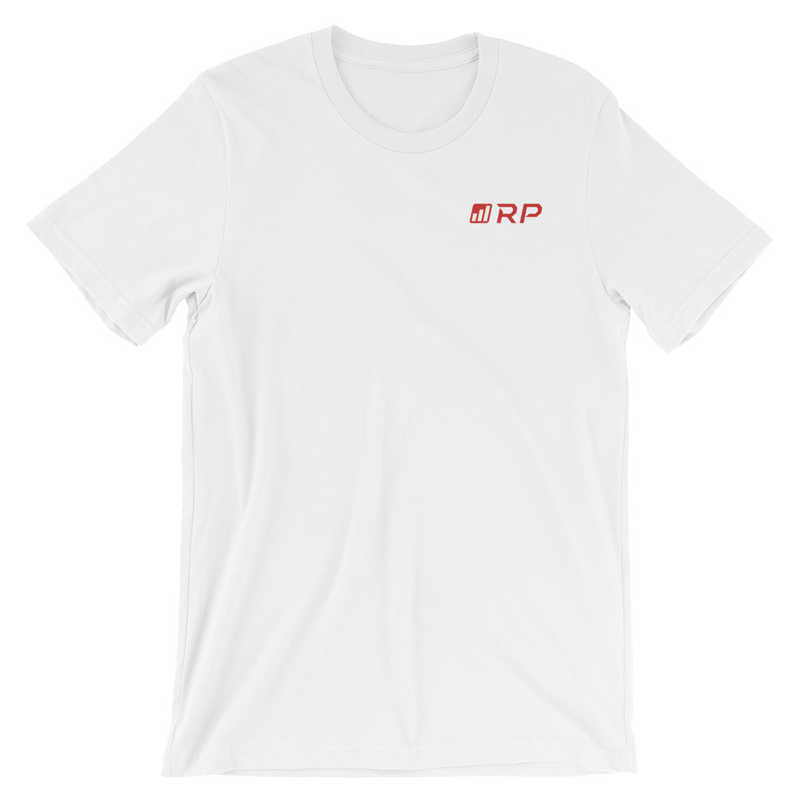 In what cases do you offer refunds and exchanges on RP apparel? Once an order is placed, it cannot be cancelled nor can changes be made to the order. To be eligible for an exchange, you must email us within 5 business days of receiving the item(s) at [email protected] to alert us of the damage. Once alerted, we will ask you ship the item back to us. Upon receipt of the damaged or incorrect item, we will ship out a replacement in the exact same design, size, and color that you originally ordered. If a replacement is not available, we will refund the full purchase price of your item. We will send you a prepaid label to return the damaged or incorrect item back to us. RENAISSANCE PERIODIZATION is a trademark of Renaissance Periodization, LLC, Reg. U.S. Pat. & Tm. Off. Get Paid content for Free now! Take a moment to sign up to our newsletter and receive expert advice and updates relevant to you! We'll throw in FREE chapters from our 4 best selling ebooks if you sign up now! Welcome to the RP Newsletter!